We are devoted to exceptional performance, our people, our partners, and the places where we live and work. EnLink Midstream prioritizes safety excellence across all operations, respects the environment, and supports the quality of life in the local communities where its team members live and work. Our aim is to make our commitment to social responsibility evident in all that we do. 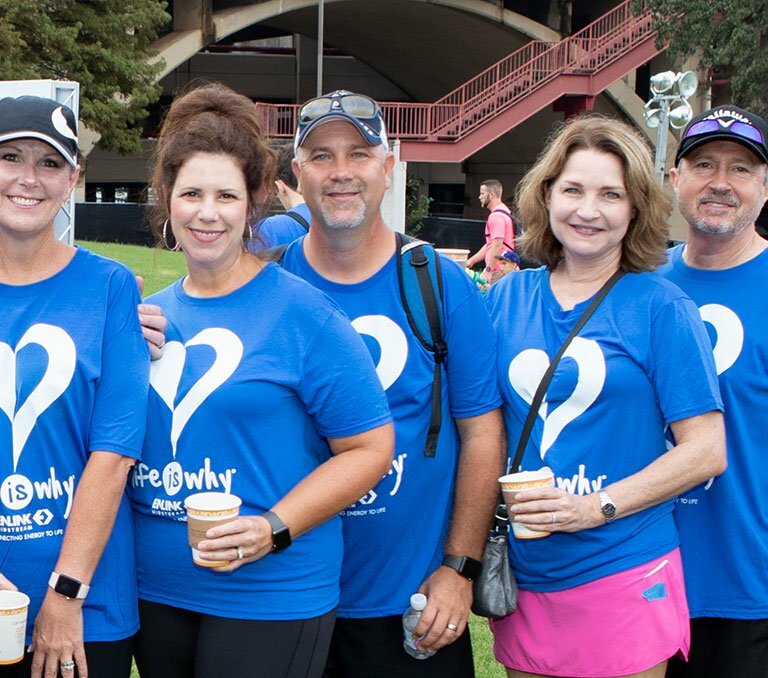 We empower our employees to support worthy causes through financial contributions, volunteer initiatives, and community partnerships with charitable organizations that are making a positive impact in the areas of education, health and human services, and community development. Examples of EnLink's good corporate citizenship include recent partnerships with homeless and domestic violence support groups, children’s hospitals, volunteer fire departments, and many other organizations dedicated to social progress and community service. Click here to read EnLink's latest Corporate Responsibility Brief. EnLink is a proud supporter of the No Harm Network.